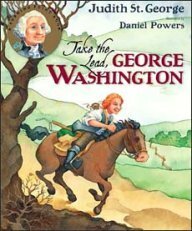 A good George Washington biography can transform a traditionally wooden, serious historical figure into the fascinating, multi-talented man that he really was! 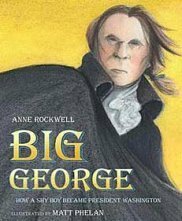 Most depictions of Washington show him as-- I don't mean to be disrespectful -- a super serious old guy with no personality. Kids can't relate to that. 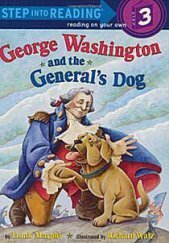 The real George Washington was a man full of interests and talents, some quite fascinating to kids (ie... few kids know that he was actually a spymaster extraordinaire!) 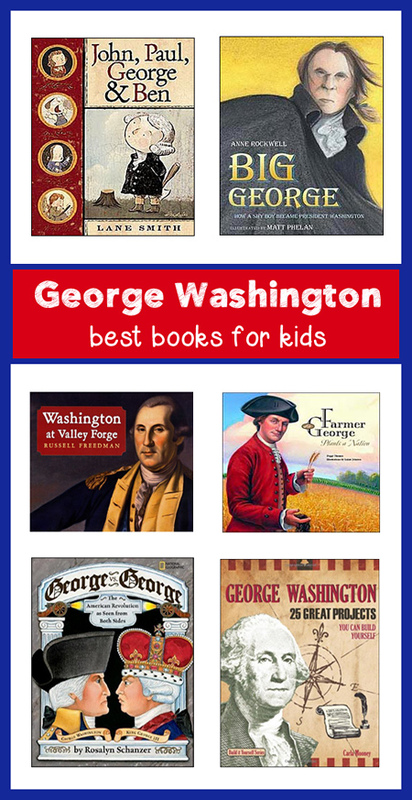 The George Washington biography books below do an exceptional job of humanizing him so that children can get to know how amazing he really was! 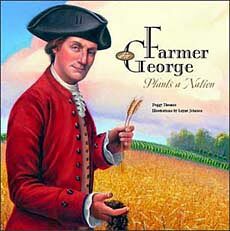 And, we also have lists for other presidents and great figures. 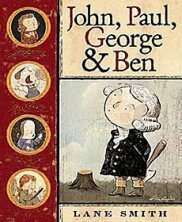 Click to see Abraham Lincoln, Benjamin Franklin, the founding fathers, Theodore Roosevelt. 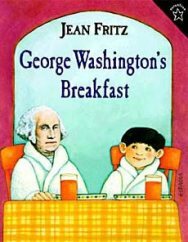 Fans of Jan Fritz's unique American history kids books will love this Washington biography. It's a bit dated in quality tho! 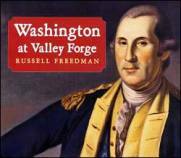 An award winning, gripping look at the miserable months Washington and his troops spent at Valley Forge. 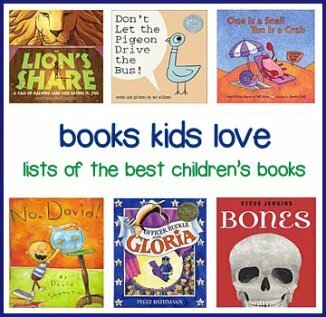 By award winning author Russell Freedman. 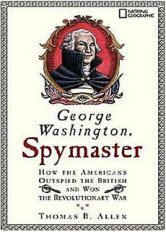 Subbtitled "How the Americans Outspied the British and Won the Revolutionary War." Designed with an authentic 1700's look. A mysterious, magical rowboat transports five kids back in time to Battle of Trenton, where they meet soldiers, leaders and ordinary people. 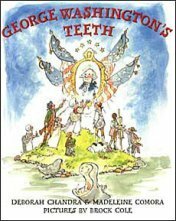 A Time Travel Adventures series book. 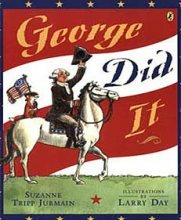 The Time Warp Trio are off on an adventure to 1776, just in time to meet up with Washington as he is plans to cross the Delaware.